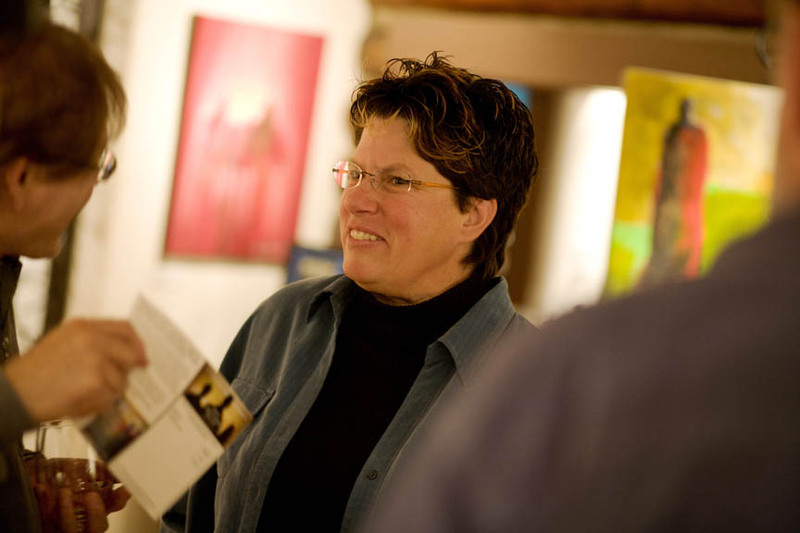 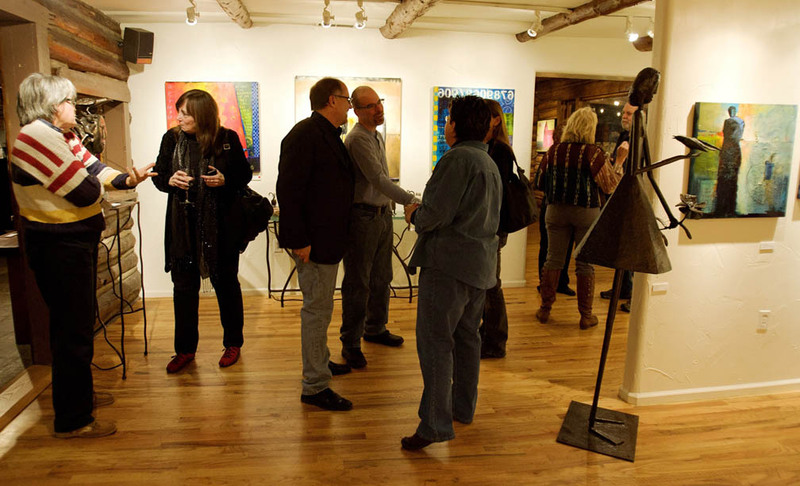 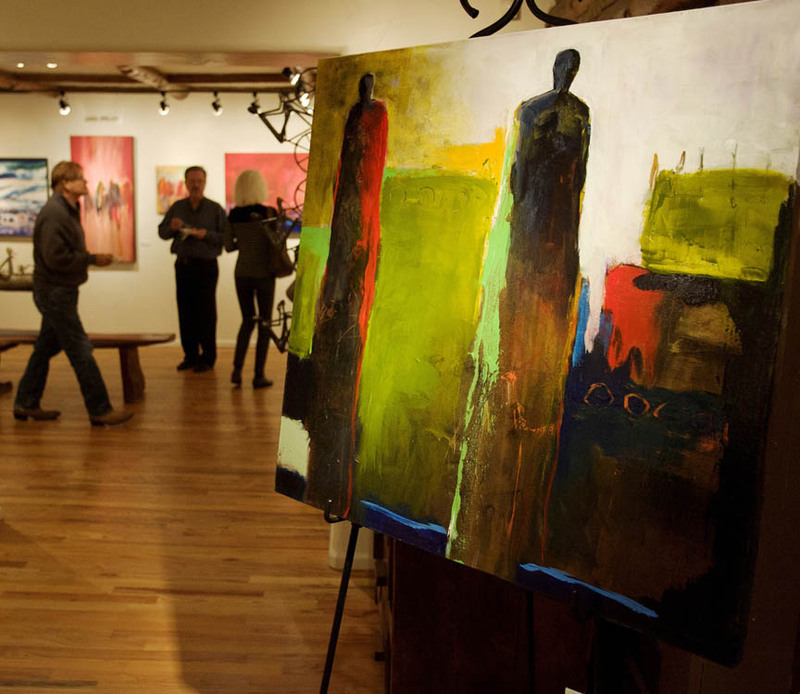 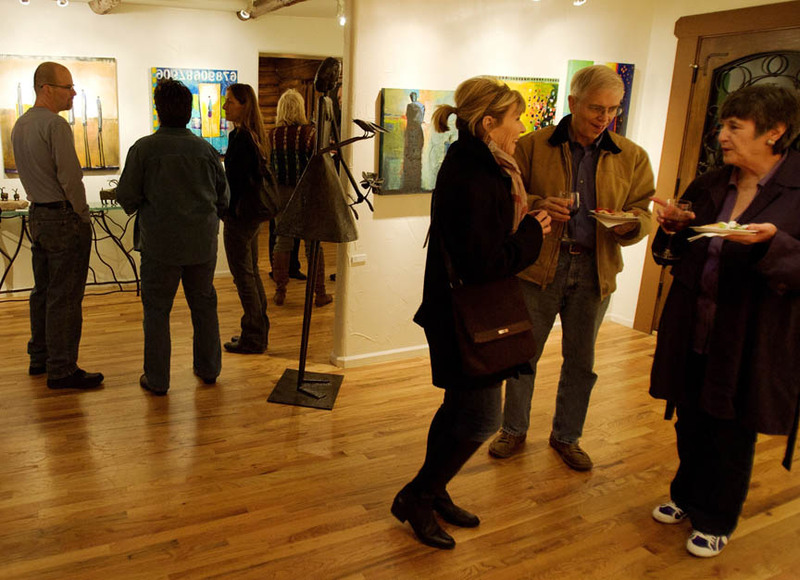 We had an absolutely wonderful opening reception of Jeanne Bessette's 'storyTELLING' exhibition on Friday, November 9, 2012. 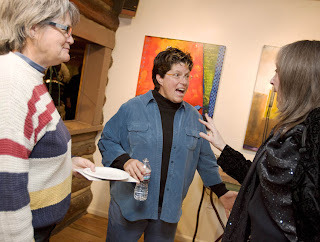 Here are some photos from event. 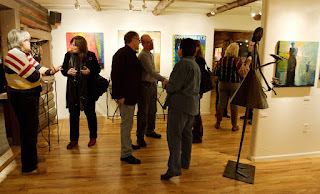 If you haven't seen the exhibition, definitely come on by and check it out. It will be on display through December 2nd. 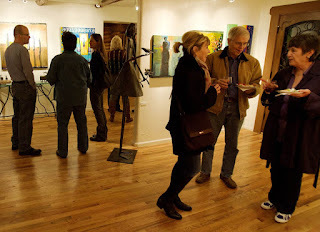 Even after that date, we will still have a lot of Jeanne's work for you to enjoy! 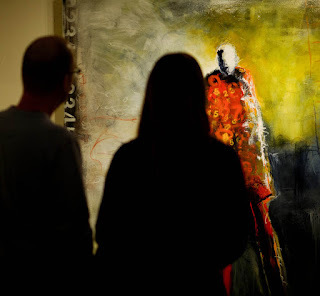 Jeanne Bessette's 'storyTELLING' exhibition at Mirada Fine Art. 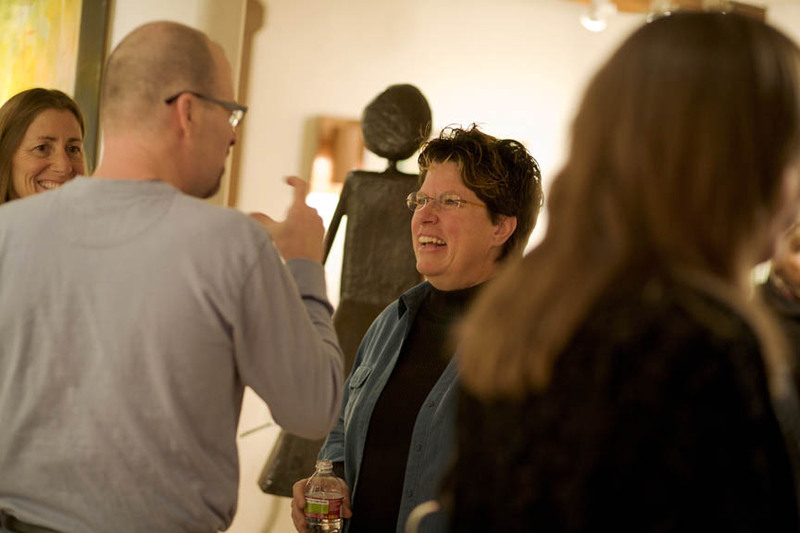 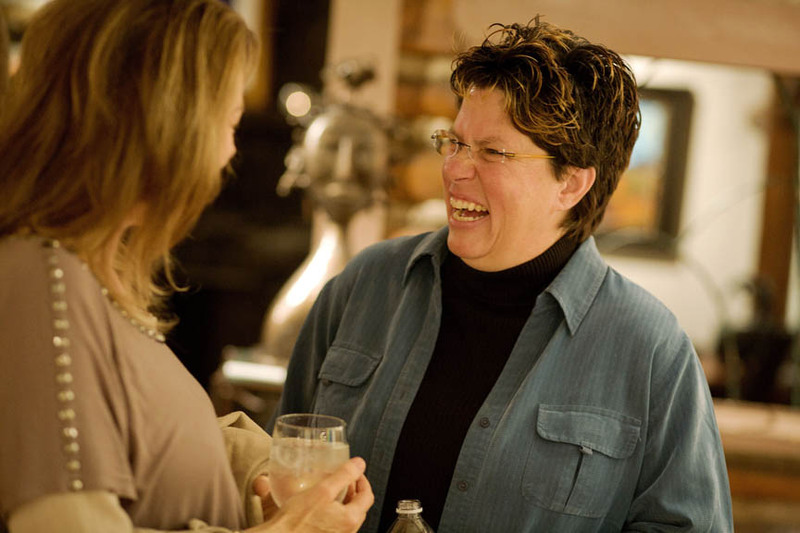 Jeanne Bessette enjoys a moment with one of Mirada Fine Art's patrons. 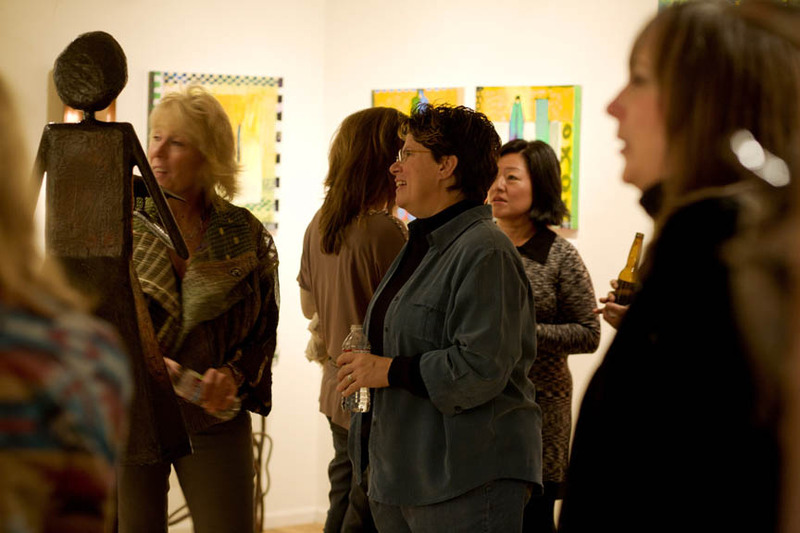 Opening reception of Jeanne Bessette's 'storyTELLING' exhibition at Mirada Fine Art in Denver, CO. 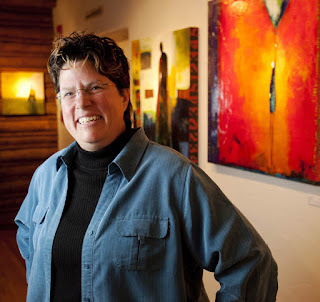 Artist Jeanne Bessette at the her opening at Mirada Fine Art near Denver, Colorado. Patrons enjoy the opening of Jeanne Bessette's 'storyTELLING' exhibition at Mirada Fine Art. 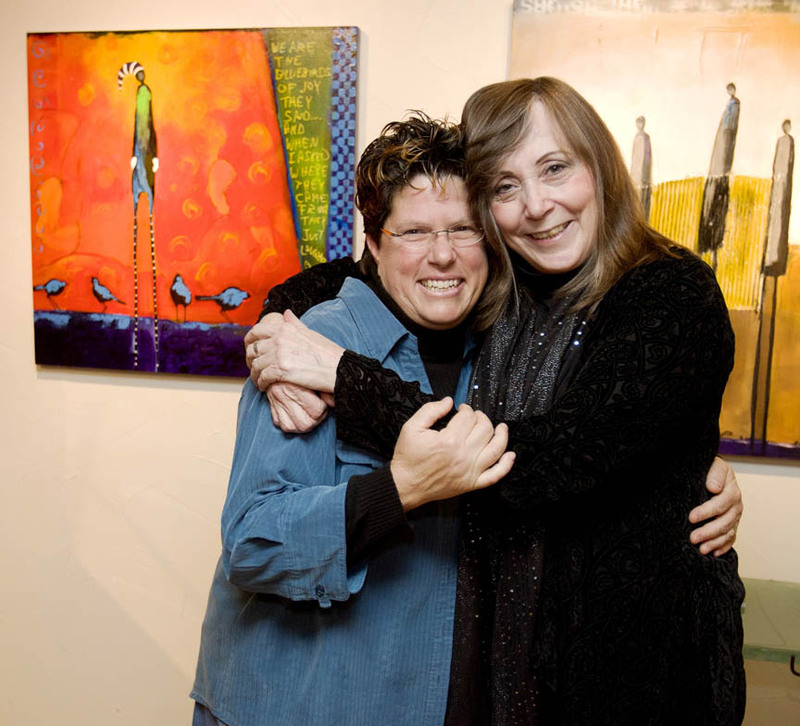 Jeanne Bessette and the new proud owner of 'Bluebirds' at Mirada Fine Art. 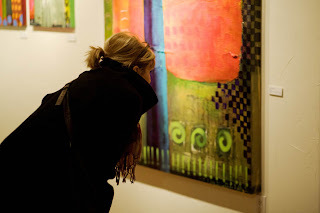 Jeanne Bessette at Mirada Fine Art...a patron take's a close look at one of Jeanne's new paintings. Opening reception of Jeanne Bessette's 'storyTELLING' exhibition at Mirada Fine Art near Denver. 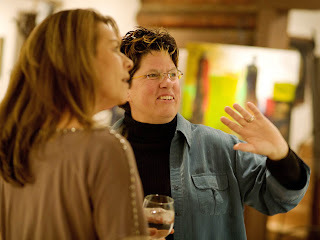 Jeanne Bessette at her opening of 'storyTELLING' exhibition at Mirada Fine Art. 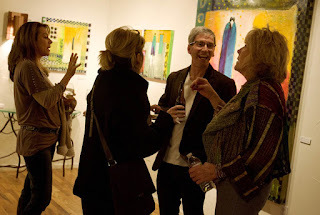 Opening reception of Jeanne Bessette's 'storyTELLING' exhibition at Mirada Fine Art. Jeanne Bessette at Mirada Fine Art near Denver, Colorado. Opening reception at Mirada Fine Art...Jeanne Bessette: storyTELLING. 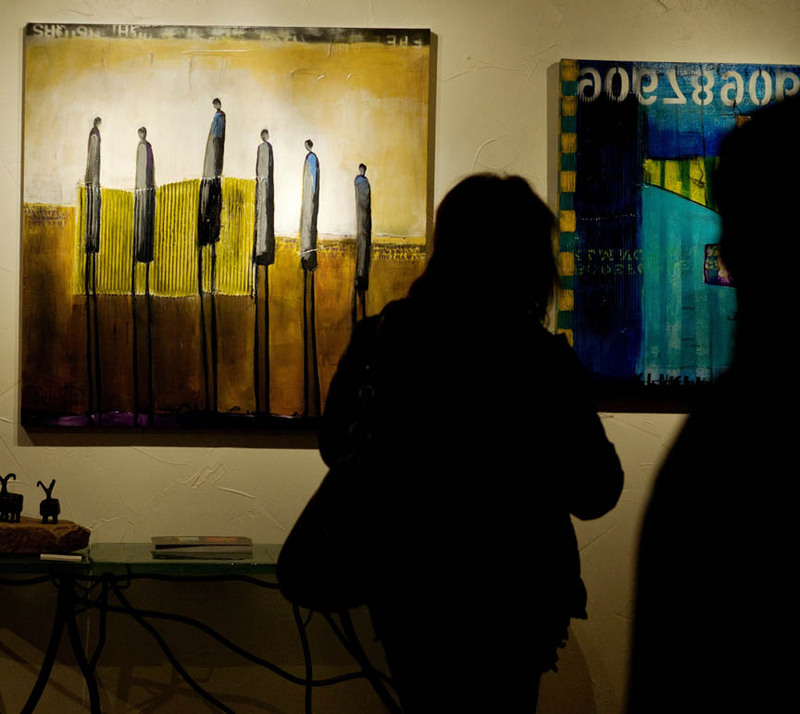 Jeanne Bessette at Mirada Fine Art.